Choice, Quality, Service & Price – Essential! 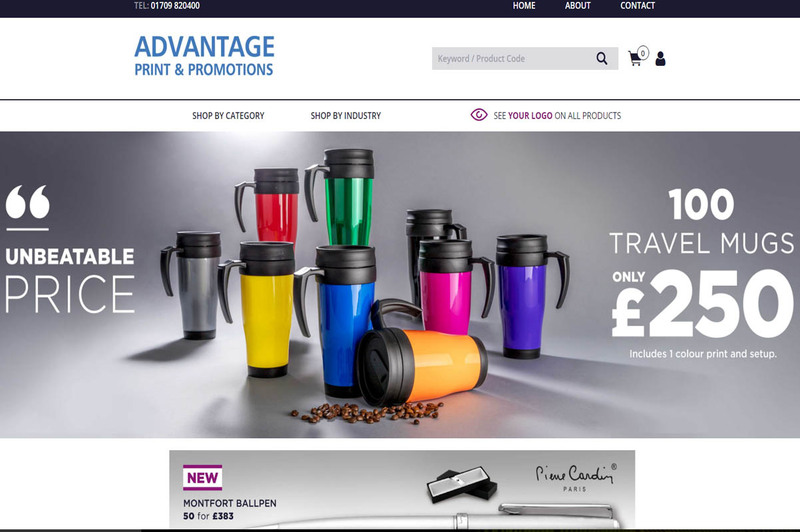 Advantage Print and Promotions offer a huge selection of branded promotional products as well as a high quality printing service to help you put your company image in front of your competitors. 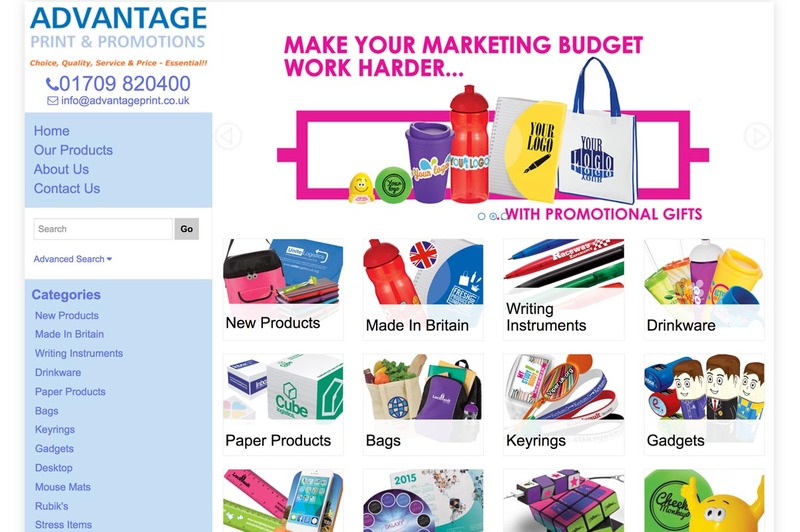 Browse through our website to find the perfect promotional item for your company name! If you do not find what you are looking for, then please contact us. Our in-house design team are able to produce compelling designs which get your product or service noticed. We cater for all your printing and advertising needs. Promotional products have become a core marketing tool for many businesses. Impress your clients with creative and unique branded pens, bags or powerbanks. Wow your prospects and customers with memorable gifts. 89% of consumers suggested they recall the name of the advertiser on a promotional product they received in the last 24 months. No matter if you are a small business or a multinational company, target your customers directly and effectively using only the best promotional products. Call the office today for a free promotional gifts catalogue, with a wide variety of products to explore at the prices you want. This service is perfect if you want to order a high volume of branded gifts. Our products come batches of 100, 250 or 500. Wanting a Personalised Gift or a small quantity of promotional gifts view a great range on our no-minimum on-line catalogue. From one single item upwards, our new no minimum service allows you to order any number of branded gifts as well as the opportunity to create your own artwork. The key to success is about being noticed, standing out from your competitors and keeping your message in front of key decision makers. 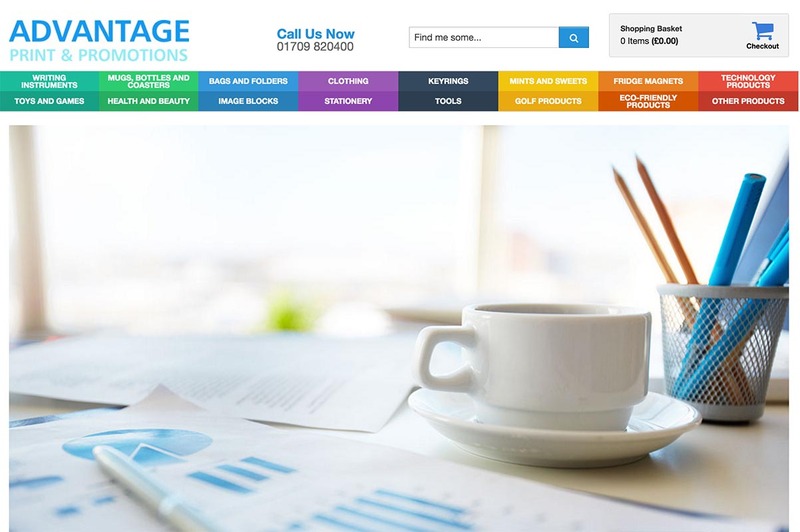 Pictures speak louder than words, use our eye catching imagery to promote your Brand. Be proud of your advertising with imagination and vision your chosen design will stand out from the crowd. Creative design achieves prominence in your clients workplace. 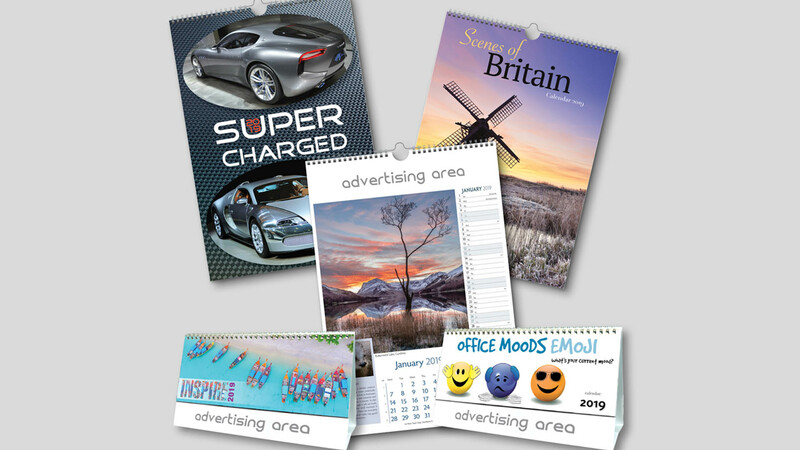 On average a calendar is viewed 1,500 times a year and surveys prove that advertising calendars have the highest retention of any branded gift. When it comes to creating your special diary, the only limit is imagination. In addition to standard features in our products here are some of the many options available to you, including special printed pages that can be combined with your cover blocking in a variety of colours, personalise with a name and present in an individual carton. 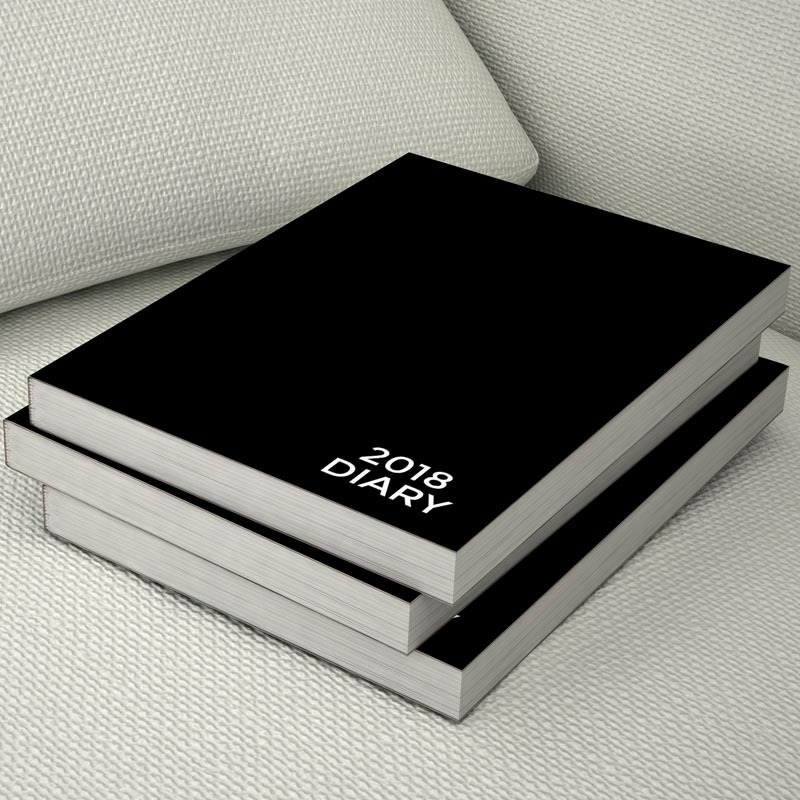 We can help you to create a diary for your specific requirements that will help to keep your company name in front of your customer 365 days of the year. Wide range of colours and cover materials. Litho printing presents a number of possibilities and at Advantage Print & Promotions we make full use of them by means of our top-of-the-range equipment and technical skill. 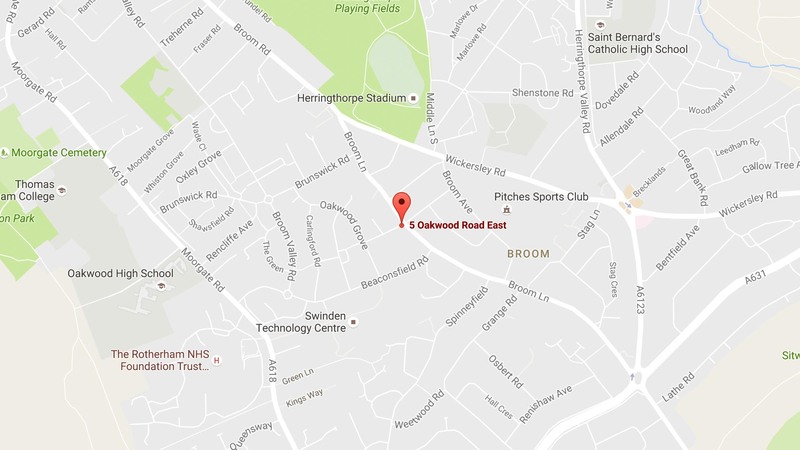 We have an excellent track record in supplying high quality print to a wide range of clients. We have great experience in producing quality direct marketing materials and promotional literature. Indeed, the success of our company is based firmly upon this type of work for some very well known and equally successful clients. Don’t set that print-run of business cards, those posters, or the first issue of your magazine, into motion before speaking with us about our litho printing service. With no set up charges Digital Print is ideal for cost effective, short print runs, black only or full colour. We work from your pre-produced designs, or simply from your design brief. Our work continues to demonstrate a keen eye for graphical design, and as such our printed marketing materials and literature have proven a successful investment for countless clients over the years. A clean dry print process, hot foil printing can be applied to a range of media, including paper, card, leather and plastic. The best way to use hot foil printing is to use it to add that high quality elegant touch to litho or digital print. Other great ways to use hot foil are plastic business cards or membership cards with signature strips and numbering also available. We can hot foil block or emboss/deboss onto various promotional items, including diaries, notebooks, coasters, keyfobs and bookmarks. Hot foil printing creates an impact that lasts, but it does have its limitations so please call the office today to discuss your requirements, we can offer you helpful friendly advice. Hot Foil Printers to the Printing Trade.